Being a parent is joyful, life-altering, exhausting and intimidating — all at the same time. But parenting is also an opportunity. Children are sponges, ready to absorb what we teach them. How will you seize this opportunity? In what ways will you teach the gospel to your children? Teaching our children the gospel doesn’t have to be complicated. Some of the most ordinary moments in the parenting calendar provide you with an opportunity to do so. One way Bruce and Lauren Ashford capitalize upon their children’s receptivity is to use annual holidays (which tend to be exciting for small children) as special moments to teach their children about Christ and his gospel. In Every Holiday a Holy Day — this FREE, Intersect-exclusive e-book — you’ll discover how the annual calendar gives you wonderful opportunities to shape your children’s hearts and lives. Simply sign up for Intersect’s weekly email newsletter, and we’ll send you instructions on how you can download it. Bruce and Lauren Ashford are the parents of three small children and members of Summit Church in Raleigh, NC. 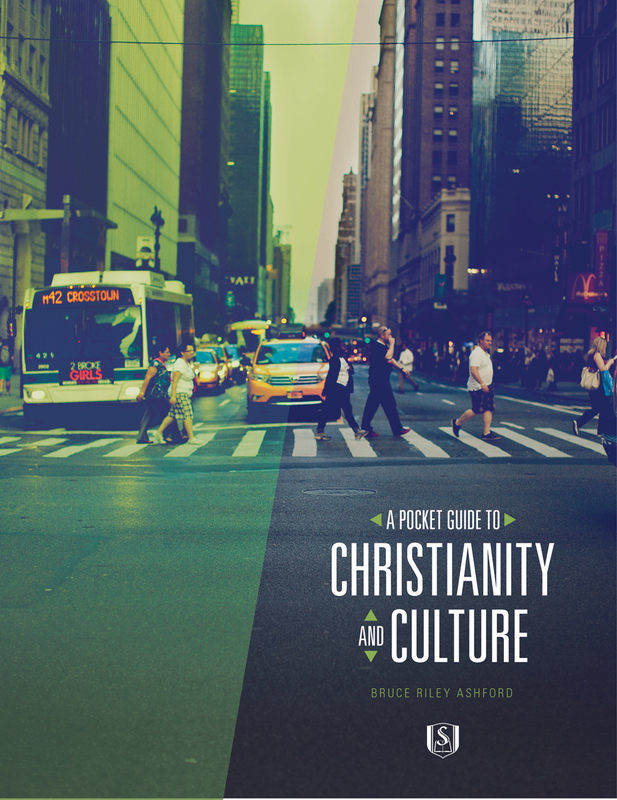 Bruce is a Provost and Professor of Theology & Culture at Southeastern Baptist Theological Seminary, the author of several books and a regular contributor for Fox News Opinion. Lauren is a Christian counselor and mother who has spent an inordinate amount of adult life packing lunch boxes, mediating disputes about toys, and scraping goldfish out of her children’s car seats. Intersect exists to educate you to engage the intersection of faith, culture, work and economics so you can equip others and be empowered to glorify God in all your life. Educate you about how faith intersects with culture, work and economics. Learn from Southeastern Seminary’s faculty and other reputable speakers through our free classes, daily blogs, videos, books and special events. Equip you to educate others. The information you learn is designed to be shared – with your church, your family and your neighbors. Empower you to make a difference. Ultimately, Intersect is about changing lives. We want you to apply these lessons to your everyday life so you can glorify God and fulfill the Great Commission in how you work, live and play.